Vietnamese women put a lot of effort into their daily skincare routine and as a Vietnamese, We have been told about how to keep our skin healthy and given remedy recipes to use at home by our ancestor. So here are some cheap and safe remedies that a lot of Vietnamese women like to put on their skin in order to achieve a healthy, smooth, acne-free skin. Let us know what you think of Vietnamese remedies! 1. Peach mask for tightening the pores. Benefits: For someone who has large pores, you can definitely give this cheap, easy remedy a go. How to use: You will only need one peach and one egg for this mask. Use the blender to blend the peach until you can see a smooth consistency. After that, mix this with an egg finely and put this on your facial skin. You should leave it there for about 20 minutes and rinse it off with cool water. 2. Lavender oil for reducing the appearance of dark spots. Another one of our favourite Vietnamese remedies is with lavender. Let’s face it! A lot of us do not have a flawless skin and as a woman, you know how annoying it is when it is that time of the month and you start having breakouts on your skin. These breakouts leave marks which takes ages to disappear. 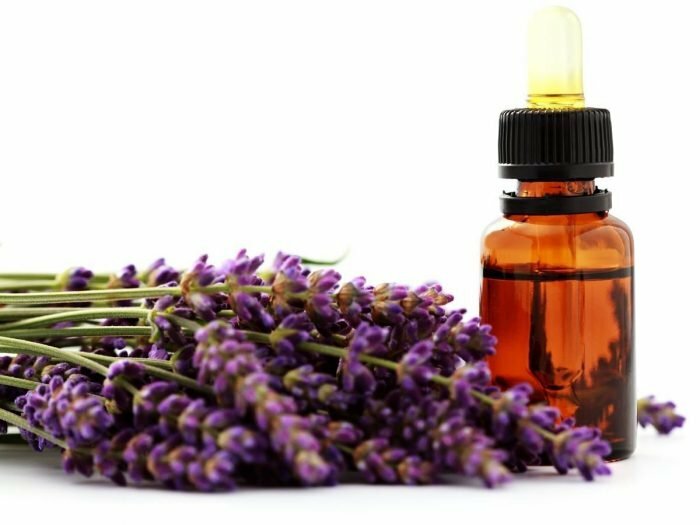 Lavender oil helps balance skin which gets rid of spots, stops them from spreading out and heal the scars and marks that spots leave. Massage your skin for 10 minutes, twice a day. Rinse your skin with luke warm water and continye your daily skincare routine as usual. Using rice water for skincare is effective and safe way but also very affordable as well. Try this 2-3 times a week and you will notice the difference on your skin. Rice water contains vitamin B5 which helps smoothen, brighten the skin and tighten skin pores. In addition, rice water also helps reduce acne, breakouts; minimise aged spots and last but not least it is also an anti-ageing product, making your skin healthier and younger-looking. You can easily get a pack of white rice from the supermarket with a very cheap price. Wash the rice with water for about 1-2 minutes. Use this water on your skin after cleaning it with your daily cleansers. Repeat this 2-3 times per week at night and start noticing the results. However, you can feel it really smoothens your skin right after doing this. So these are natural remedies that Vietnamese women love to use because they are cheap and very effective. Enjoy doing these at home and wish you girls all the best.